The Information Services department partners with key product and service providers, ensures customer satisfaction, provides automation support and training development, and supports the City’s web site, Cable TV channel, AM radio station and public-access TV studio. Additionally, Information Services is responsible for the City’s Public Information function. 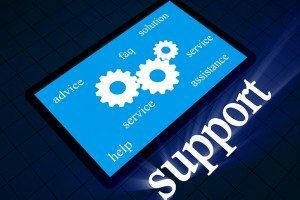 For information technology support please contact the Information Services Helpdesk.